Everybody is making batteries these days, it seems. The EV revolution is coming, and as none other than Glencore’s Ivan Glasenberg said last week, it’s coming faster than we had expected. The latest news confirming this came from Germany. At the start of this week, Daimler broke ground on a $559 million (€500-million) battery factory in Kamenz, Germany, claiming it will be one of the largest and most modern battery factories in Europe. 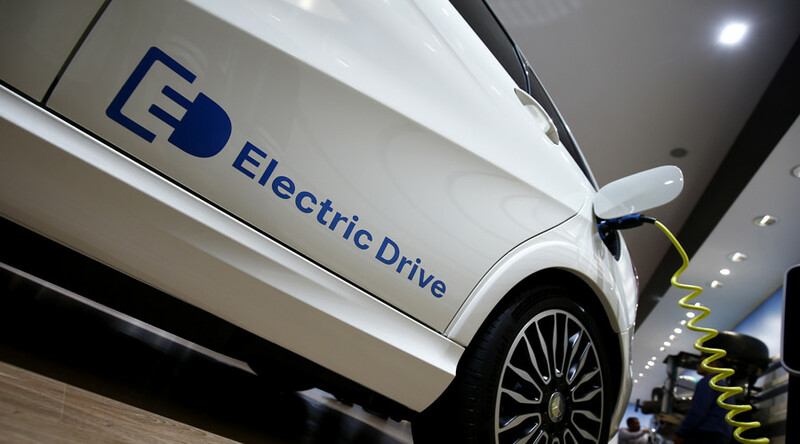 The carmaking giant has made clear its intentions for superfast growth in the EV segment. 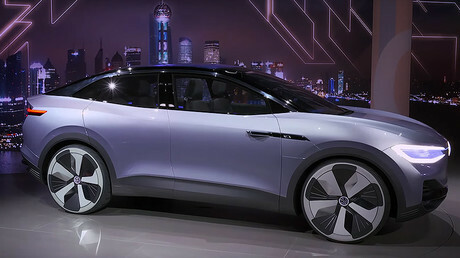 In March this year, at the annual shareholders’ meeting, Daimler announced plans to speed up its EV expansion and have a lineup of 10 all-electric models by 2022. The acceleration of the program probably had something to do with the fact that the carmaker could not hit its own emission reduction targets for 2016, in spite of fitting its fleet with more energy-efficient engines. Yet more than that, it’s a clear acknowledgement of the revolution that Glasenberg was talking about. Now, the EV business will require investments of $11 billion. Another $1 billion is slated to be used for batteries—the new gigafactory and the existing battery-making division, ACCUmotive. But the aim is not to just have enough batteries to fit on all new electric cars, the aim is to make them affordable. Bloomberg’s Caroline Hyde reported earlier this week that Daimler’s gigafactory is the first step in a direction that Europe has been slow to explore. The continent only accounts for 2.5 percent of the battery-making market, and this has to change in order for Europeans to be able to take advantage of not just e-cars, but new energy storage systems. Energy storage systems are big in Europe, as they are elsewhere, with gigafactories reducing battery costs and ultimately the prices of the entire system, allowing utilities to store energy produced from renewable sources, making them much more commercially viable. Read more on Oilprice.com: What Is Behind The Surge Of Russian Oil Exports To India? The implications of these cost reductions are essential for cars as well: if the cost of a battery for an electric car falls by 40 percent, which gigafactories could achieve by 2021, according to Bloomberg New Energy Finance, then e-cars will become much more affordable since the battery cost represents a large chunk of the price tag. In fact, electric cars could become more affordable than the ones powered by internal combustion engines.